Lace and Lilies’ unparalleled service begins by getting to know each of our couples and their unique stories. Tell us a bit about yourselves, how you fell in love, and some basic wedding details. We love reading your words and dreaming up ideas. Fill out the form below and someone from the Lace and Lilies team will get in touch to schedule a consultation. 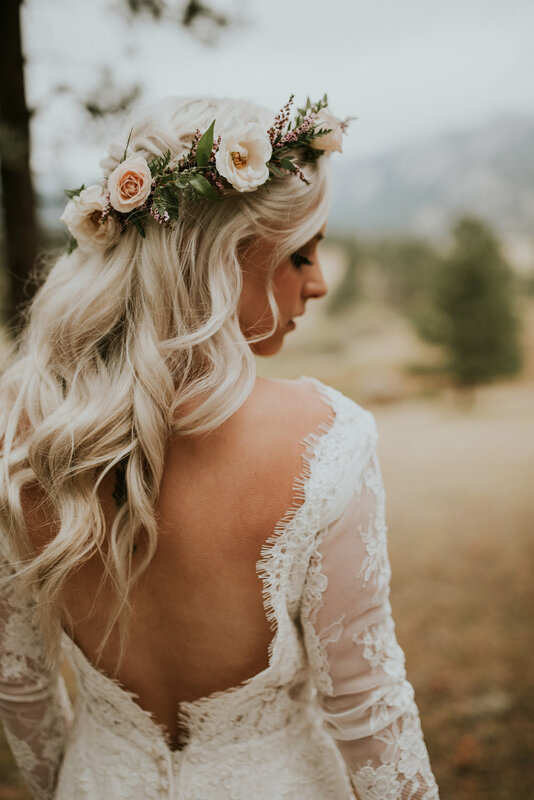 Submit non-wedding events and collaboration requests through our General Inquiry Form or submit our Elopement Inquiry form for elopement requests. What are you most excited to plan for your wedding? Let us know how you want to be tagged on Social Media!